All good things must come to an end. 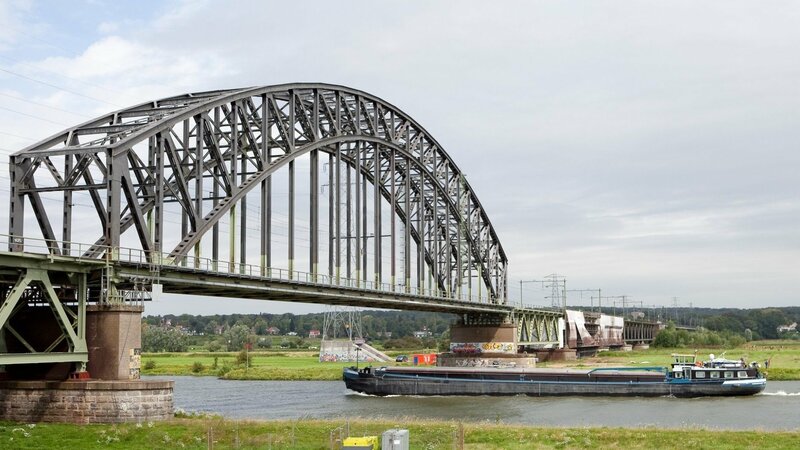 That includes Bolidt’s work on the rail tracks over the Rhine Bridge near Oosterbeek. We have written about our involvement with this national monument before. Its respectable life span had come to an end and this urged ProRail to have the tracks in both directions fully renewed. Commissioned by ProRail, which granted Bolidt an official release, Dura Vermeer took the job and in cooperation with Bolidt, one third of the rails was finished a year ago. 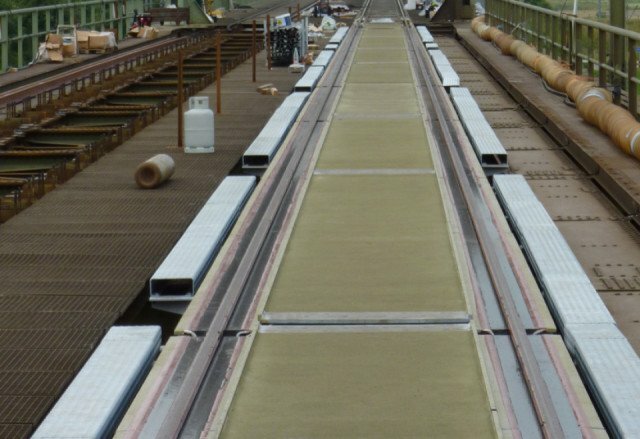 It went like clockwork and, in addition, Bolidt’s method results in a system that meets the new, strict construction requirement: greatly reduced noise levels. In the previous news item, Bolidt stated that the rest of the work would be done in the following year. Well then, this ‘rest’ has been carried out and even in less time than planned. Bolidt has embedded a total of about 750 m of rail, two thirds of which were completed this year. ProRail was impressed once more, especially with the high application rate, which did not come at the expense of quality. Bolidt also looks back on a fruitful cooperation with all parties involved, partly due to good preparations. 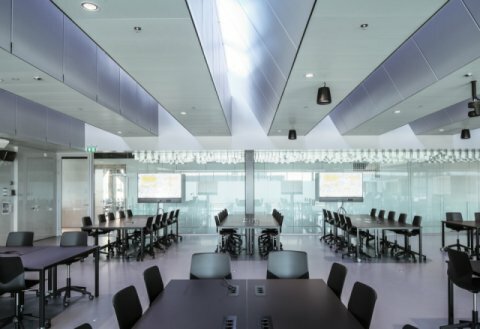 All the work that needed to be done was well organised and managed, which ensured that the implementation went smoothly. 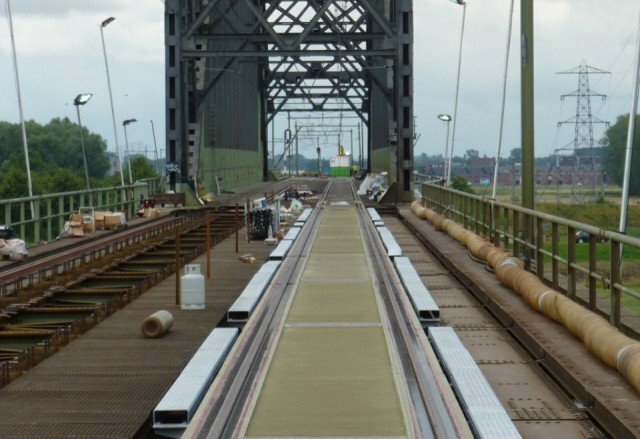 With the completion of the Rhine Bridge project, the largest Bolirail® project of the last five years is finished. During the work on the Rhine Bridge, Bolidt’s laboratory played a very important role with regard to quality control. A range of tests, including adhesion and hardness, were carried out and analysed in reports. It is precisely this appreciation of quality assurance and the consequent certainty that the result will be superior in quality, which guarantees ProRail’s full satisfaction time and time again. No project is a (railway) bridge too far for Bolidt.